The recent news about the Paris Agreement has many people worrying about climate change. Fortunately, there are many things that you can do personally to reduce your carbon footprint. Many past Mindful articles have offered eco-home suggestions (such as using power strips for vampire electronics), but your eco-friendly practices shouldn’t stop at your front door. 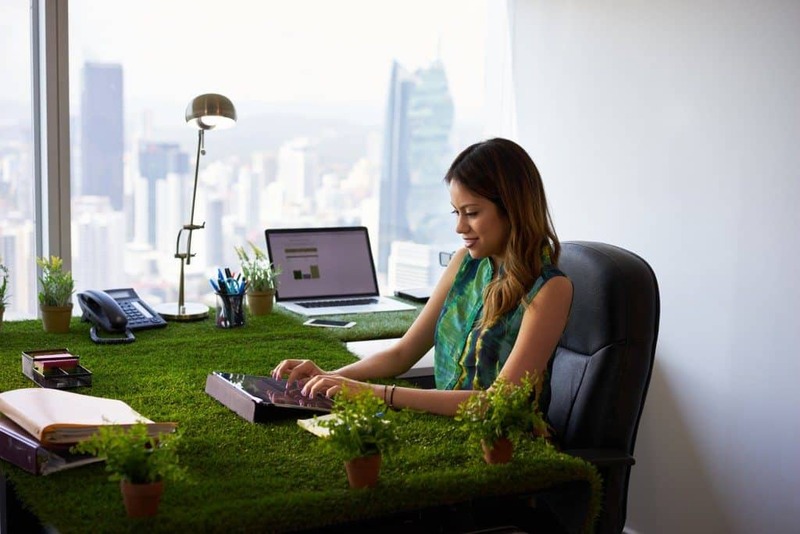 With a little initiative, you can help turn your office into a green environment. Listed below are a few tips to help you get started with your Eco-friendly office. Recycling bins. 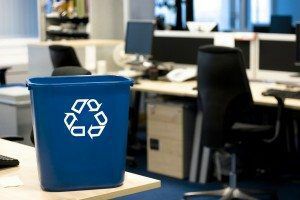 If you’re starting a green office plan, it’s important to start with the basics such as recycling. Recycling bins throughout the office can truly make a great difference. Double-sided printing. According to the EPA, “the average office worker generates approximately two pounds of paper and paperboard products every day.” You can cut down on this number simply by programming all office printers to the double-sided print function. You’ll save paper and money. Green utensils. Is your break room full of paper cups, plastic utensils, and paper plates? Using plastic at lunch every day, five days a week can overwhelm your recycle bins. Instead, you can invest in proper mugs and plates and metal utensils that you can throw in the dishwasher at the end of every day. If you prefer not to wash up, try compostable and disposable utensils and paper products instead. Power strips. When the office is closed for the night or for the weekend, be sure to turn off all your electronics (the computers, the printers, the microwaves, etc.). But don’t just use the off switch button. Cut off power from the outlet or power strip to stop vampire electronics from using power in their “off” setting. Green cleaning products. The typical cleaning products are harsh on the environment. For your office, be sure to invest in green cleaning products. It will help everyone in the office breathe easier as well. “Green” coffee. Does your office buzz along on coffee and tea? If so, be sure to invest in fair trade coffee and tea. Products that are certified fair trade usually meet very strict environmental guidelines, so you can enjoy your cup of joe without worrying about it’s impact on the planet. Bonus. Want to reduce your carbon footprint even further? 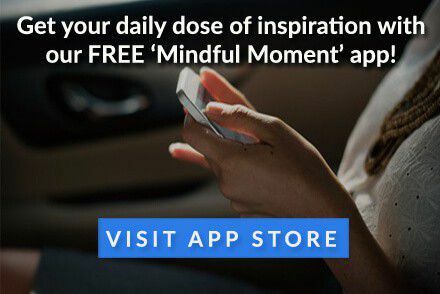 Rethink your commute to work! Reduce your CO2 emissions by carpooling, taking public transportation, or bicycling to work. The planet will thank you!